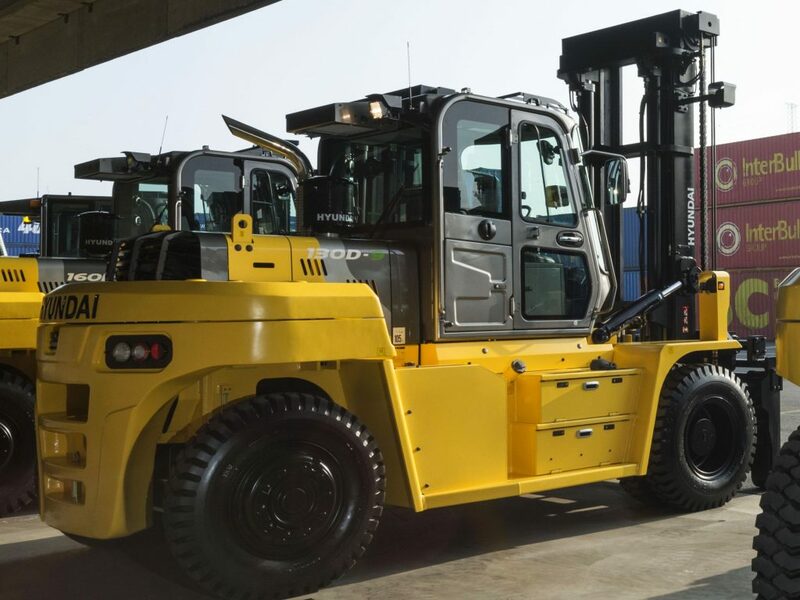 We pride ourselves in being able to pair the right forklift and material handling equipment with your requirements. 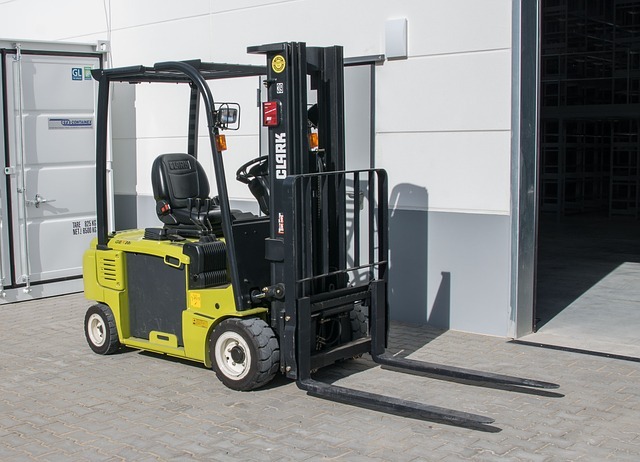 Used second hand forklift trucks for sale. 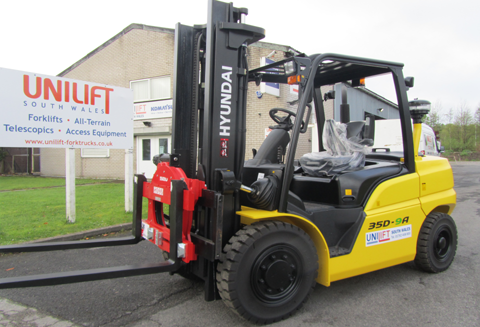 We always have a wide range of quality second hand forklift trucks. 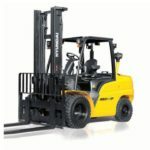 Need to hire a forklift truck for a short amount of time? We provide value for money with our rental agreements. Forklift parts available. 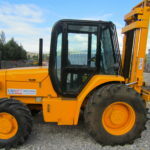 We provide total support forklift repair or emergency breakdown assistance. 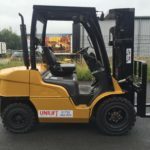 Unilift South Wales are specialists in sale of new forklift trucks for sale but we also sell used forklifts, rental solutions of forklift trucks and service, maintenance and repair. 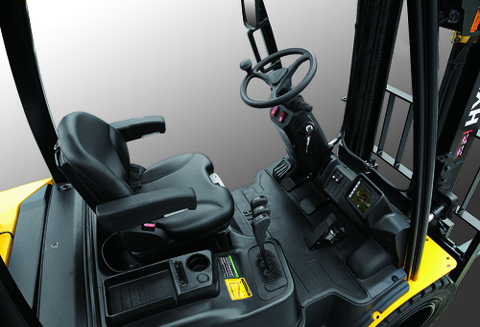 We provide the complete package for all your forklift truck solutions. 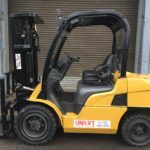 Unilift South Wales offers a complete forklift solution to businesses not only throughout South Wales, including Carmarthen, Swansea, Bridgend, Cardiff, Neath, Port Talbot, Llanelli, Milford Haven and Newport but also in South West England in places like Bristol, Somerset and Gloucestershire. 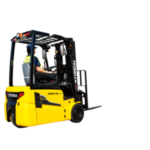 We’re dedicated to providing the very best service in terms of forklift truck sales, forklift hire, service, repair and forklift parts. 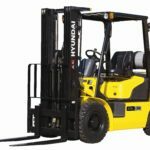 Check out our latest range of new forklifts for sale for excellent performance and peace of mind. 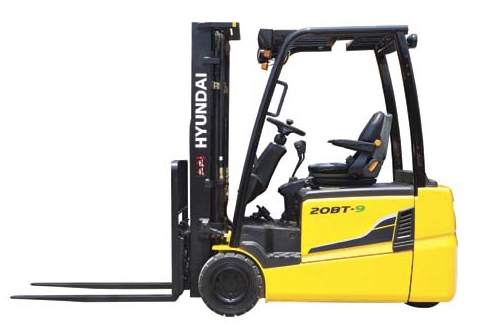 Or maybe you want to have a look at our reliable used / second hand forklift trucks for sale. 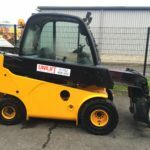 We also provide a wide range of warehouse equipment for sale like order pickers, reach trucks, electric pallet trucks and towing / platform trucks. Unilift Wales does provide the complete package. We offer repair, maintenance and even on site repairs. We can deliver all parts for all makes and models. 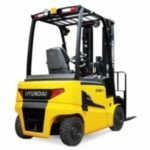 With over 25 years experience in the Forklift industry, we’re committed to offering you the best possible service and advice. Our locally based team of representatives and engineers are on hand to offer a personal and responsive service, tailored to your individual requirements. We help businesses of all sizes operating in every industry. So whether you’re exploring the options or have a specific requirement, get in touch for the very best advice with our Swansea office on 01792 468800 or our Newport office on 01639 439757.